Need to install Windows 98 on an old PC? Trying to run an old software on a Windows 98 virtual machine? 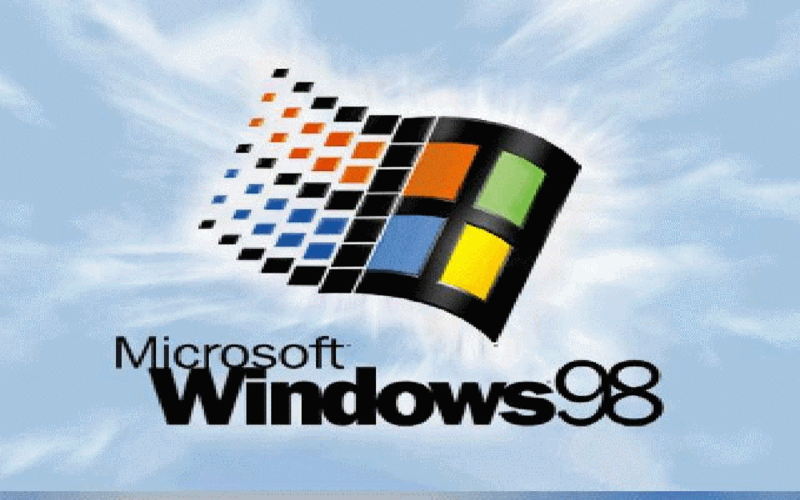 This video demonstrates how to install Windows 98 as well as devices drivers for Windows 98. I install the OS on a VMware Virtual Machine, but the steps should work on a real PC too. I installed Windows 98 recently on my 13 year old PC, and it went flawlessly. You need to make sure, however, that you have the drivers for your hardware; otherwise, you may be stuck with a bad experience, such as lack of sound or low color depth and screen resolution. Enjoy the video. If you have any questions, please leave a comment, and I’ll get back to you as soon as possible, God Willing. If you are having trouble viewing the video embedded on this post, try the following options. You may download this video. This video is licensed under Creative Commons with Attribution. You may remix it and use it in your own projects! Previous Previous post: OneDrive on Windows 8.1 Updated with New Features for Desktop Users!